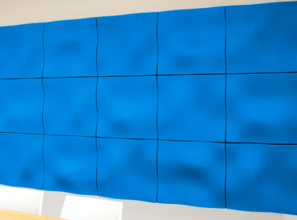 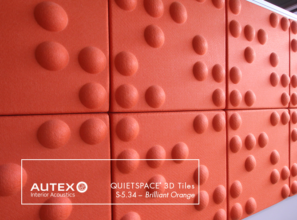 Open the realms of acoustic design flexibility with Autex 3D Tiles. 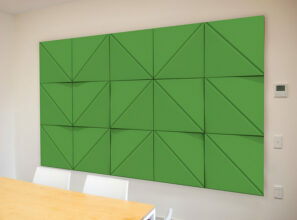 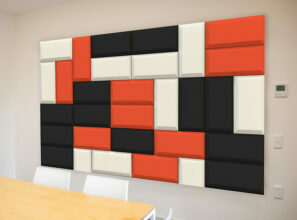 These modular acoustic wall tile also feature a range of designs to create a contemporary finish. 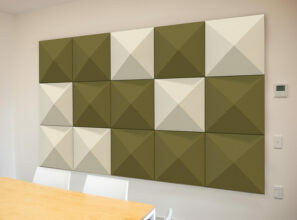 As a result they add simple and effective acoustic control to any interior environment. 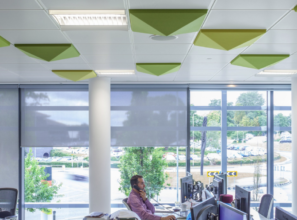 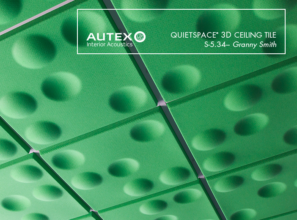 Lightweight and semi-rigid Autex 3D Tiles also redefines sustainable design whilst reducing reverberated sound and controlling background noise. 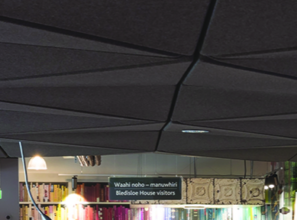 Further, made from 100% polyester and containing a minimum of 60% post-consumer recycled material, Autex 3D Tiles are completely safe, non-toxic, non-allergenic, non-irritant and certified low VOC. 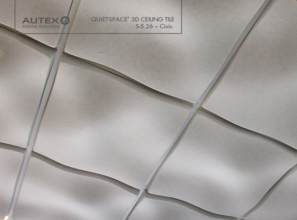 Suitable for residential, office, education, retail and hospitality spaces; redefine your environment with Autex Tiles.